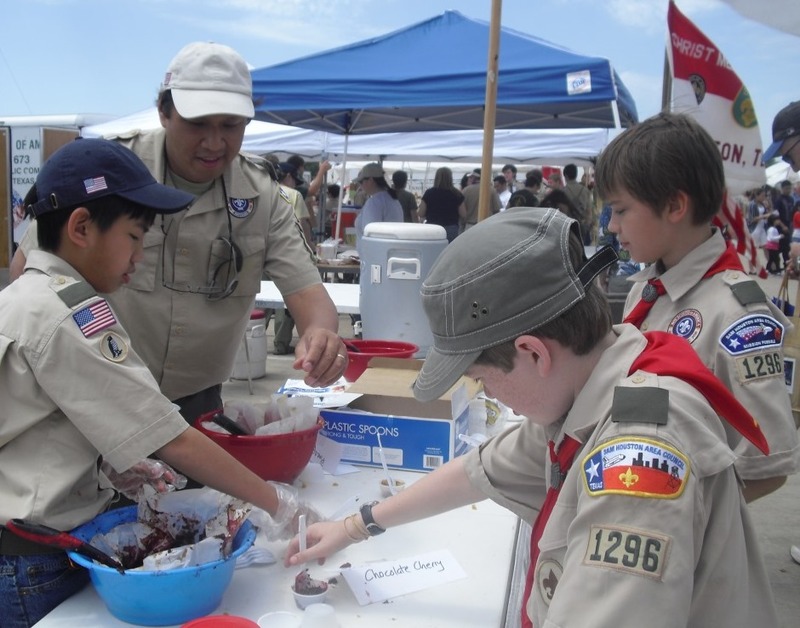 At Scout Fair, Scouts of all ages converge to showcase their Scouting skills. Over 150 Arrowmen are needed to provide service at Scout Fair to assist with set-up, unloading, parking and clean-up. We are working on a special, limited time t-shirt for Arrowmen who participate in service! Volunteer registration opens in February.